Boeing’s HorizonX venture capital arm signaled that it’s doubling down on autonomous flight technologies by participating in a $15 million funding round for Utah-based Fortem Technologies, which sells a miniaturized detect-and-avoid radar system for drones. Boeing has placed some big bets on the technology over the past year — including the acquisition of Aurora Flight Sciences, which is working on an all-electric, autonomous air taxi, and an earlier HorizonX investment in Near Earth Autonomy. 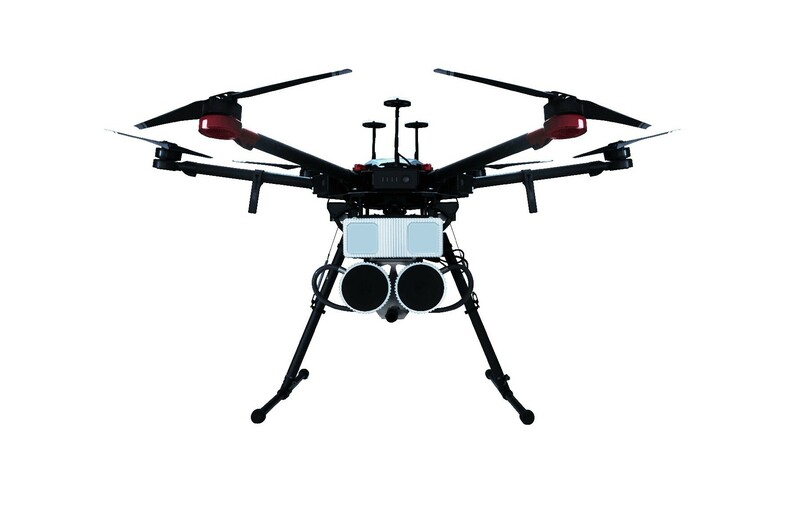 Fortem Technologies’ TrueView radar system is designed to help unmanned aerial vehicles, also known as UAVs, detect and avoid other airborne objects beyond visual line of sight. It’s a key capability that’ll be required for future applications such as Amazon’s drone delivery system. This entry was posted in GeekWire and tagged Boeing, Drones, Fortem Technologies, Radar, Technology. Bookmark the permalink.